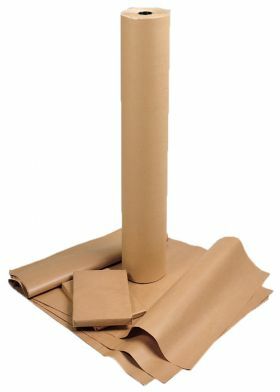 This low-cost brown packing paper is imitation kraft wrapping paper, ideal for light to medium weight general applications. Versatile and strong, it is good general protective wrapping. 750mm wide on a cost-effective 200m roll. To view our full range of wrapping paper click here.